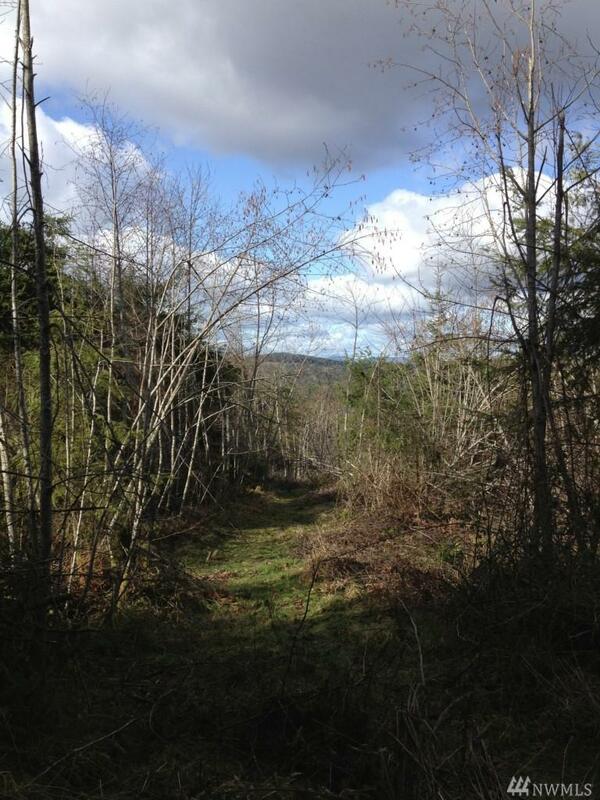 Looking for privacy and seclusion to build your dream home? This 18+ acre parcel is located in the gated community of McIntosh Ridge. Beautiful property with sweeping territorial views. Property elevation is over 600'. Mature forest with portions cleared for building. Perk testing has been completed. School mitigation fee due upon request for building permit.